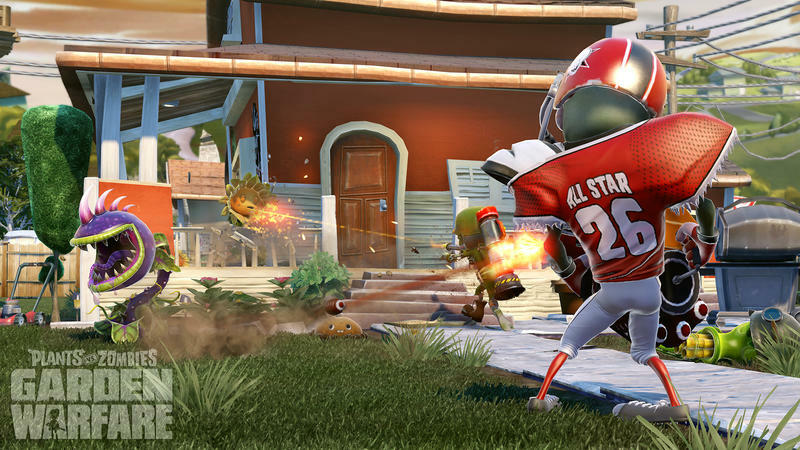 Well, this game is just about as ridiculous as we hoped during the pre-release buzz and coverage. 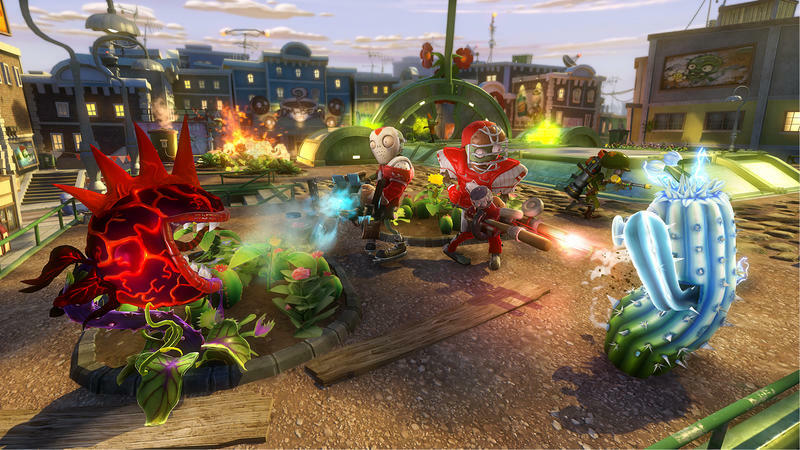 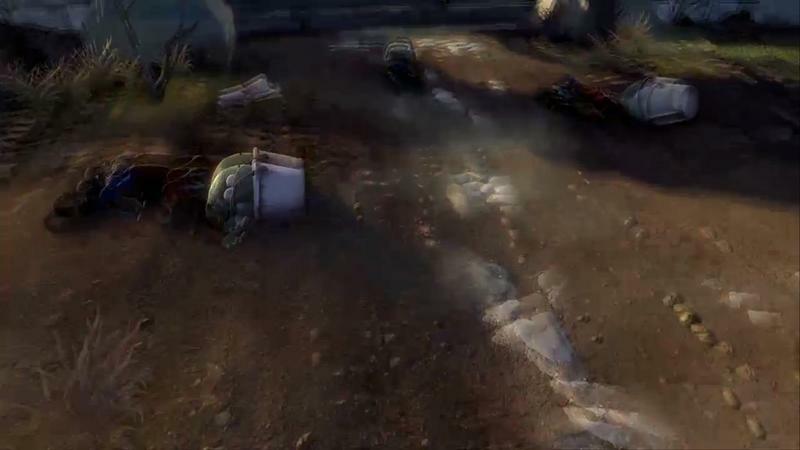 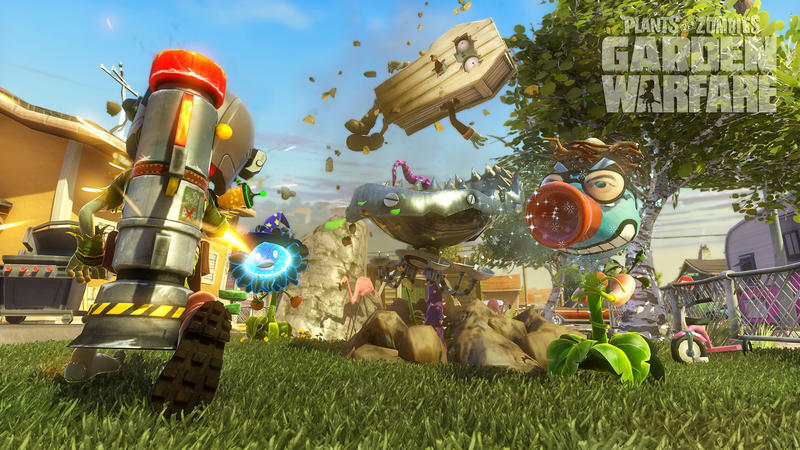 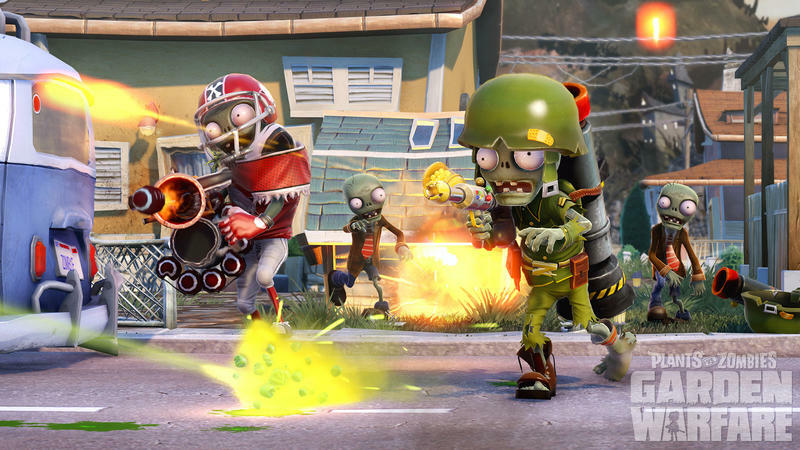 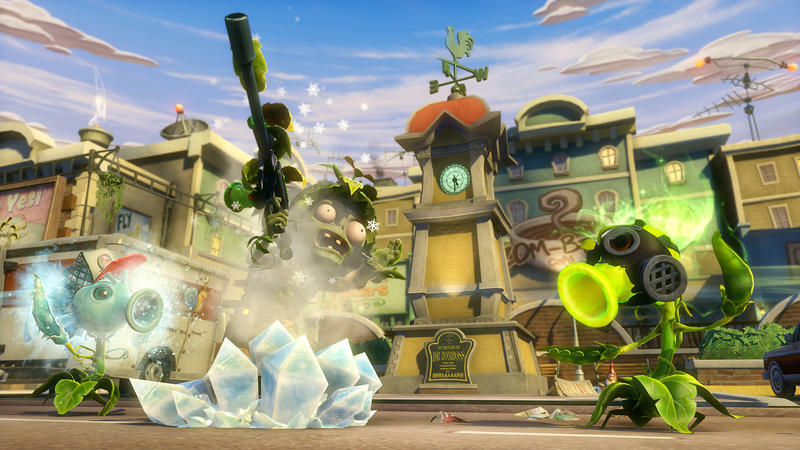 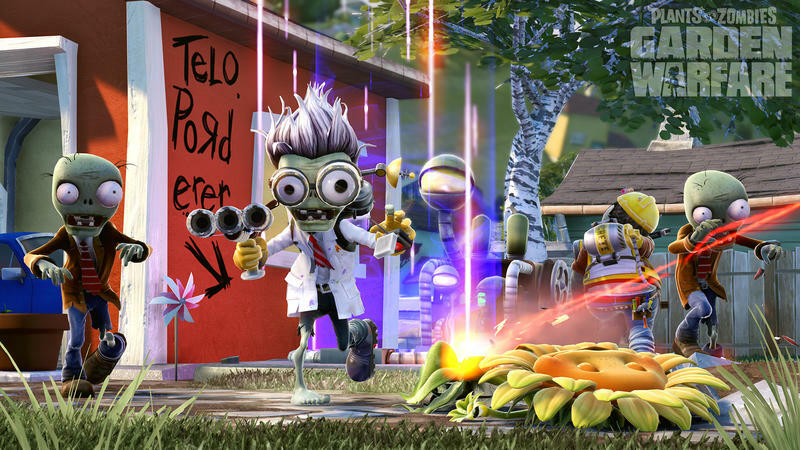 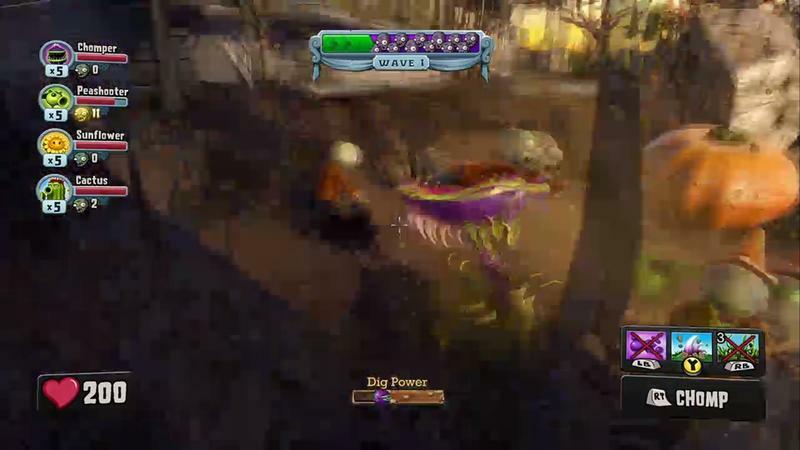 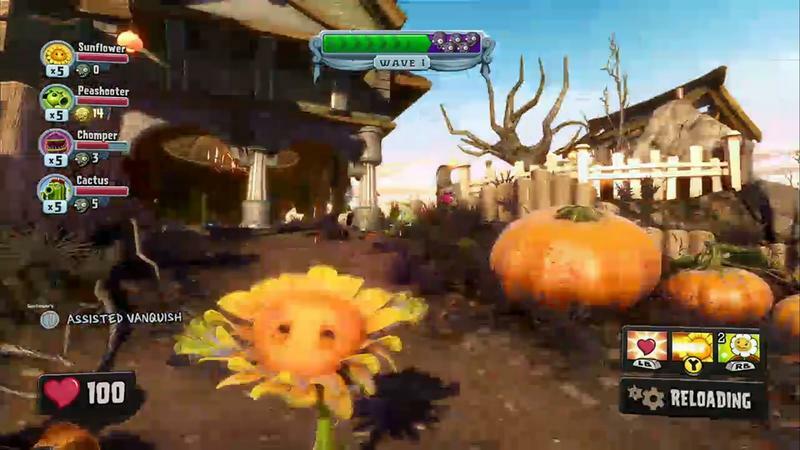 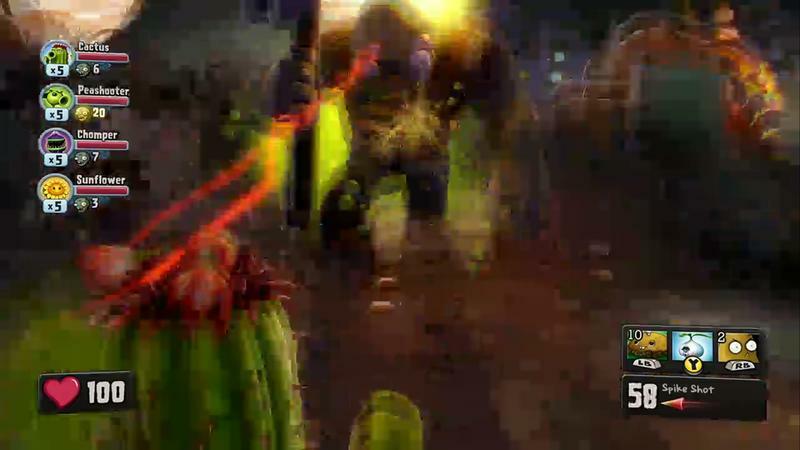 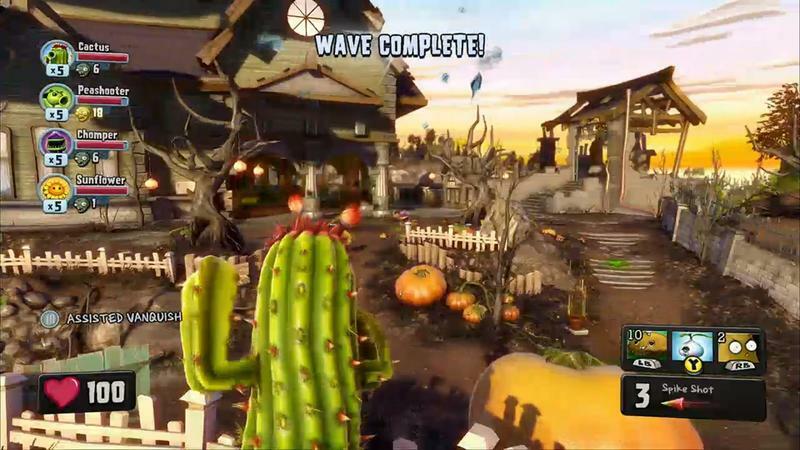 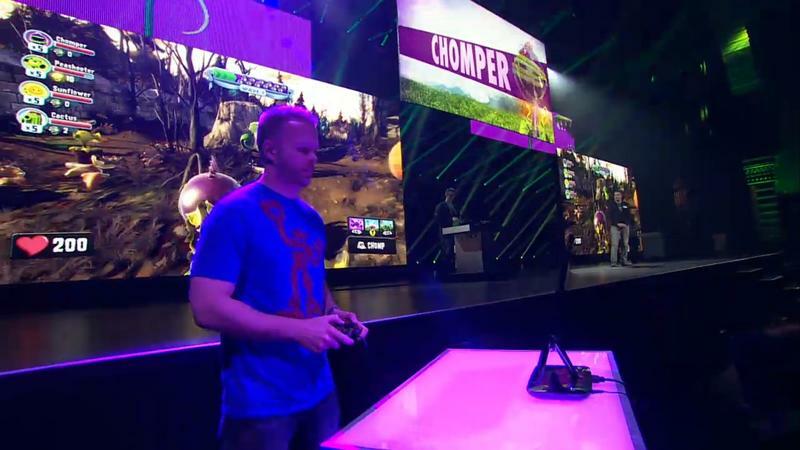 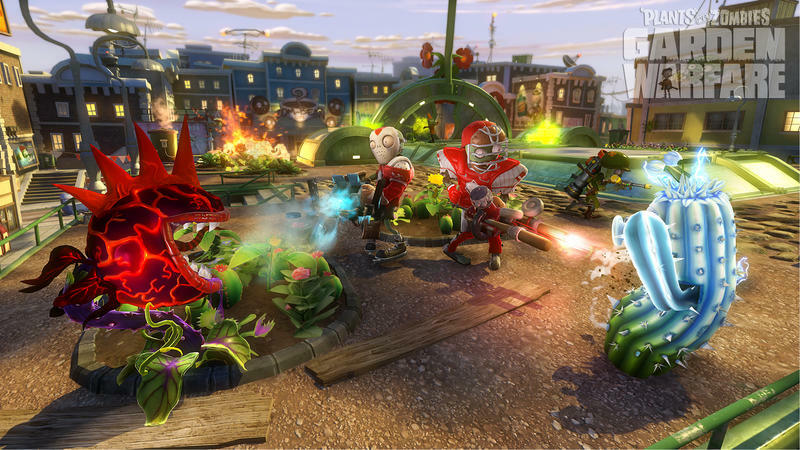 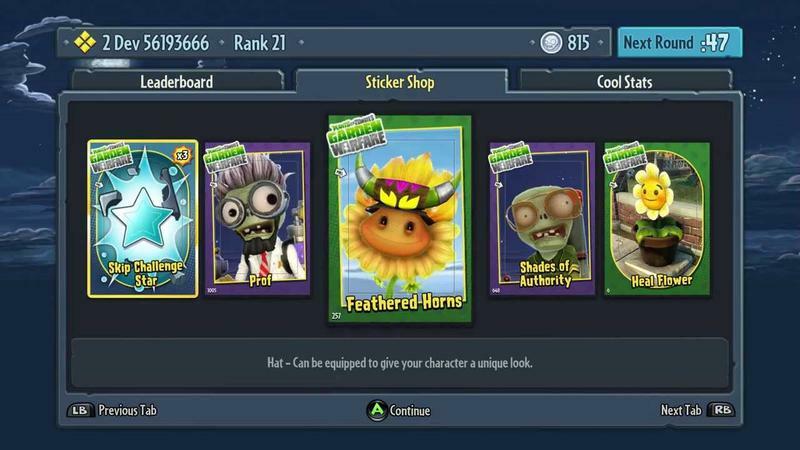 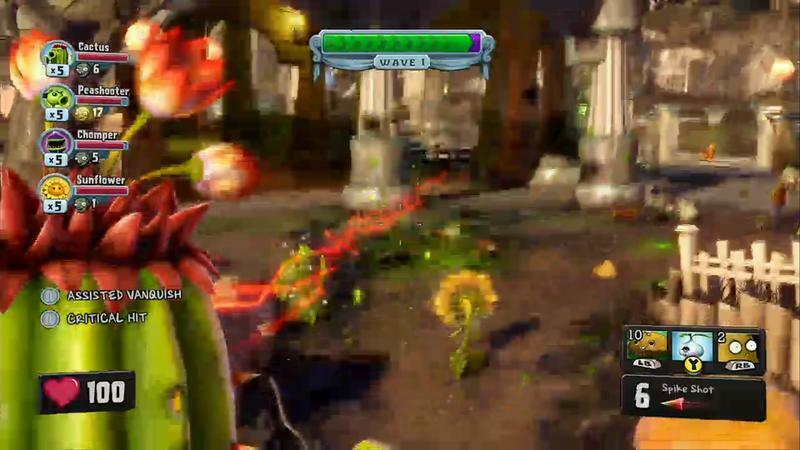 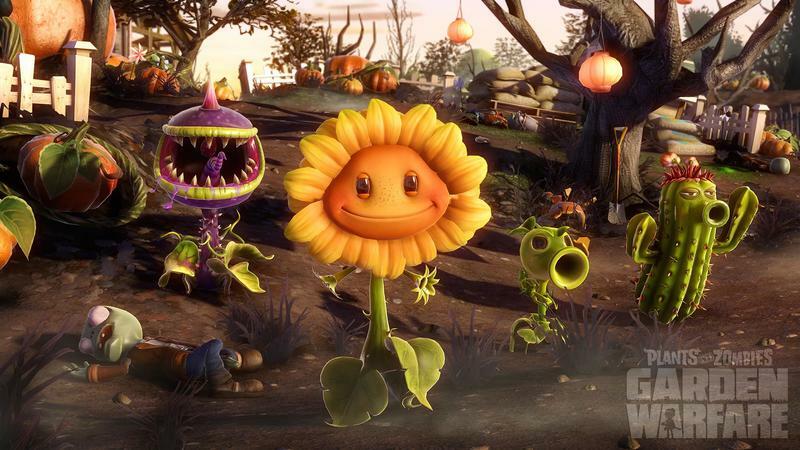 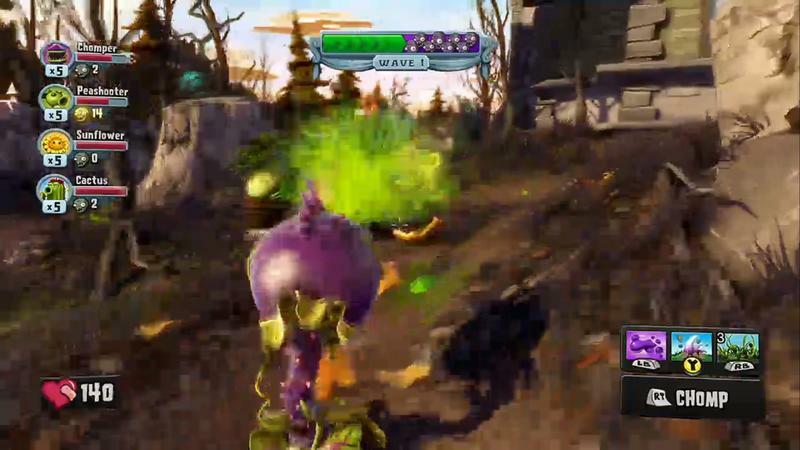 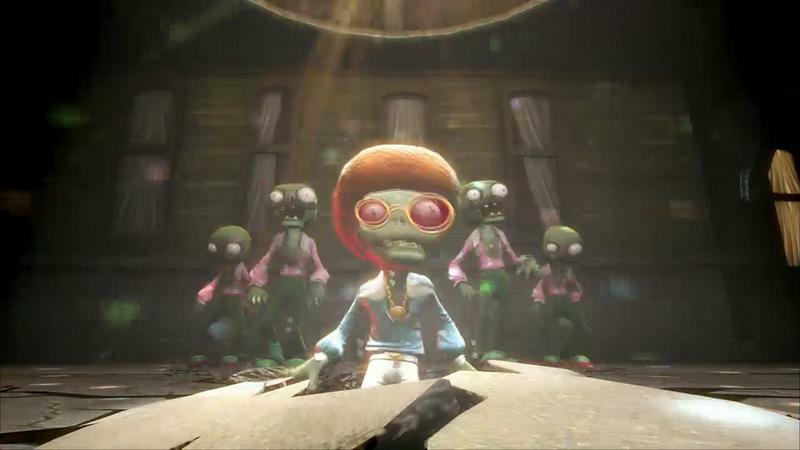 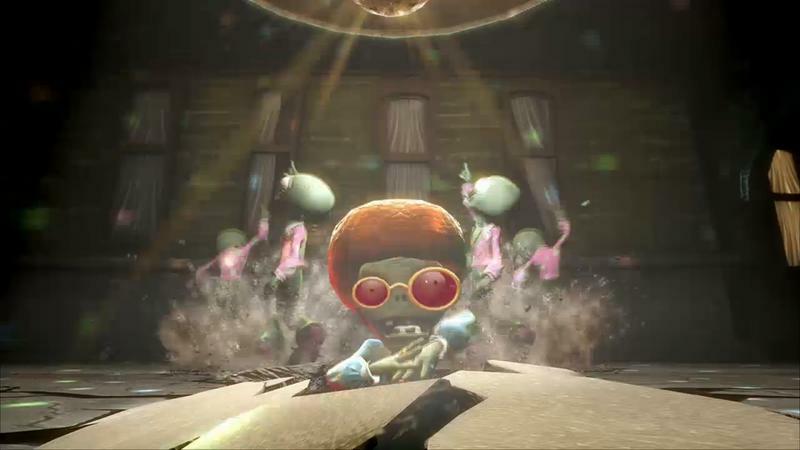 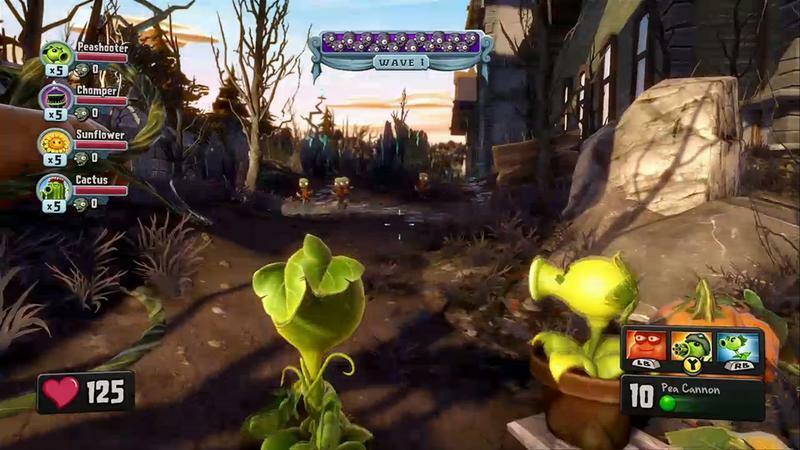 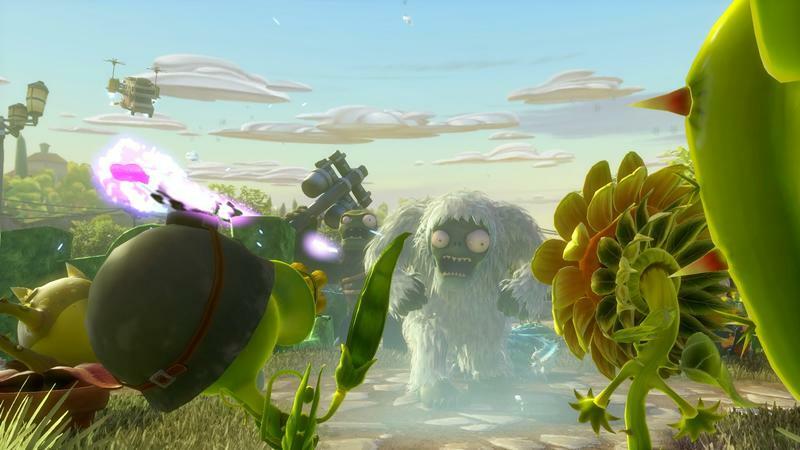 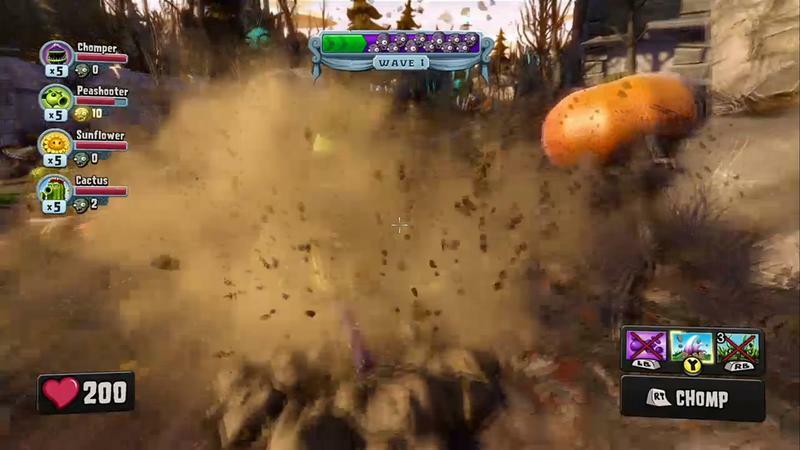 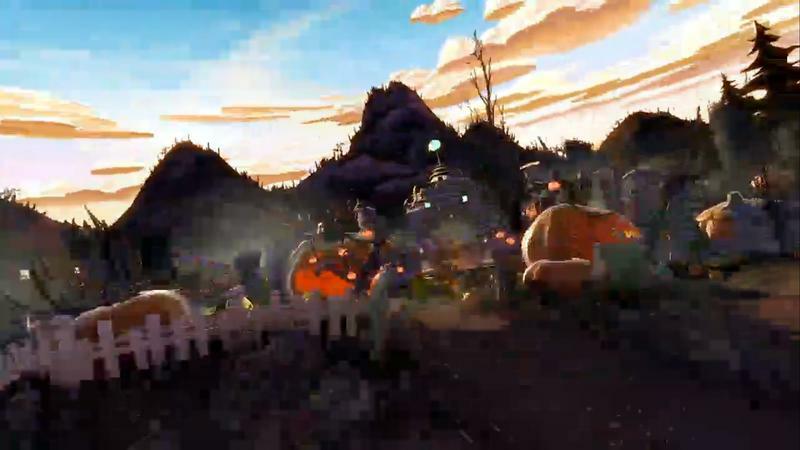 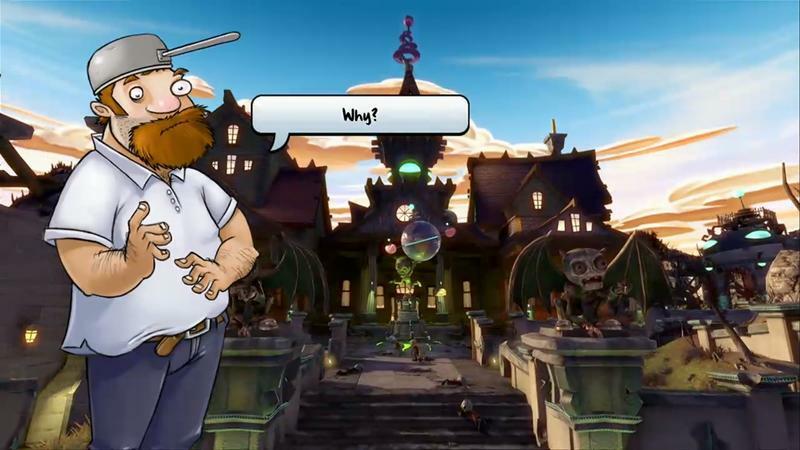 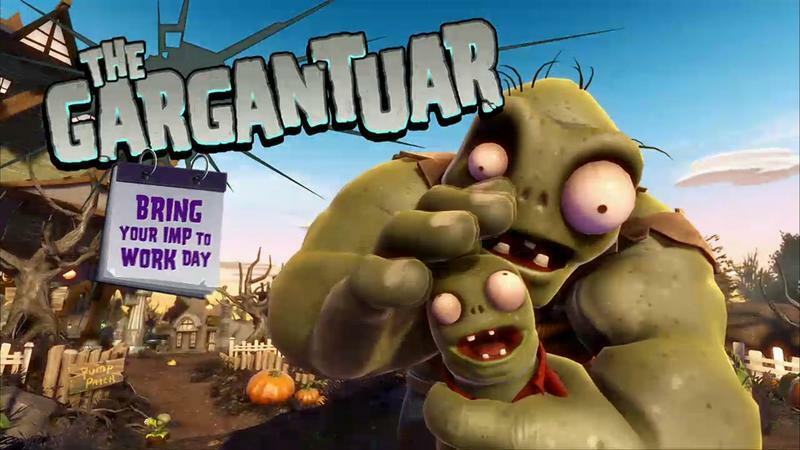 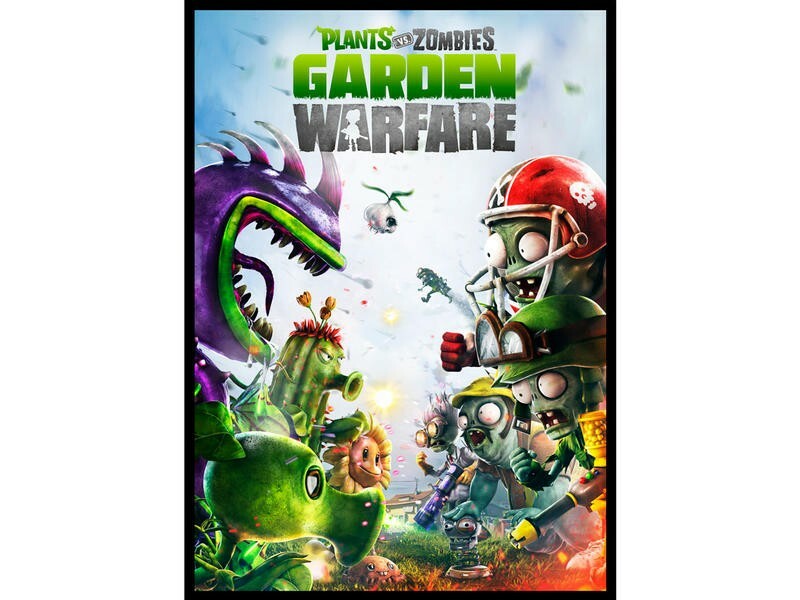 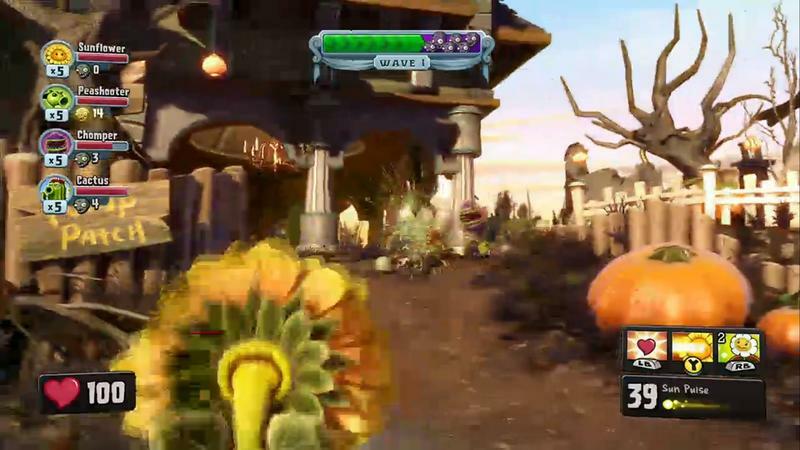 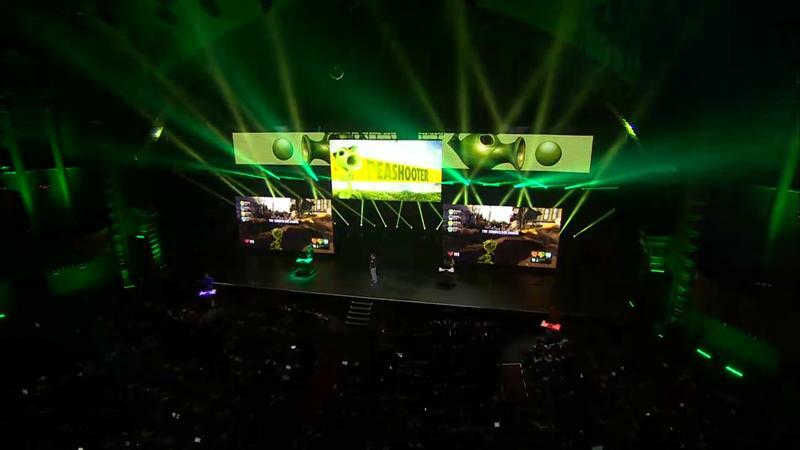 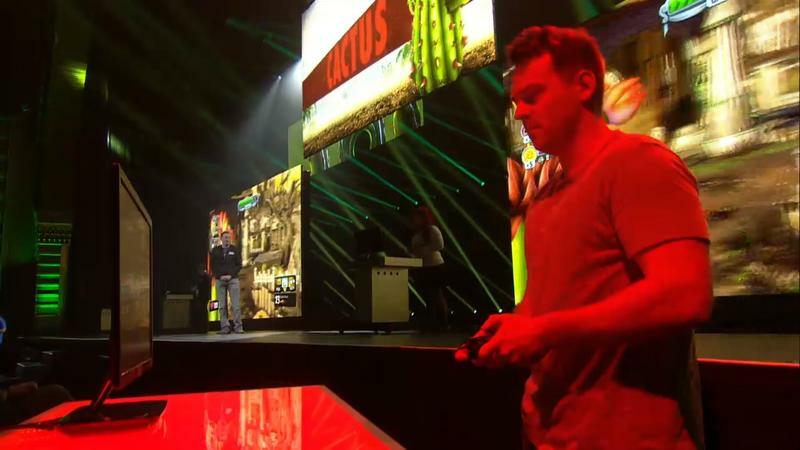 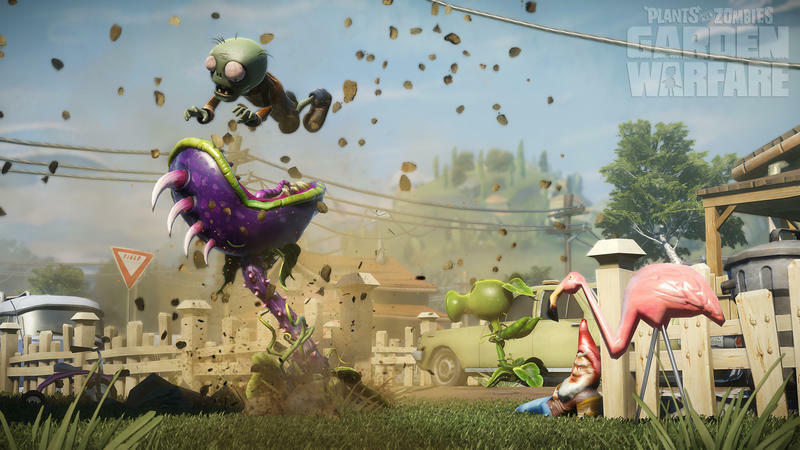 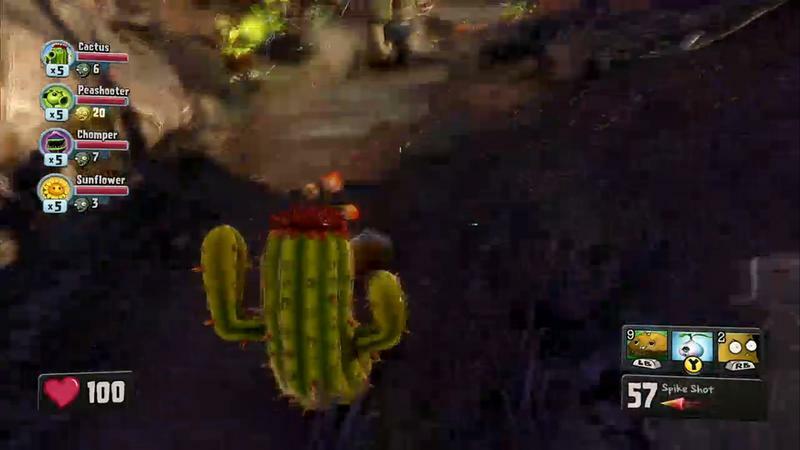 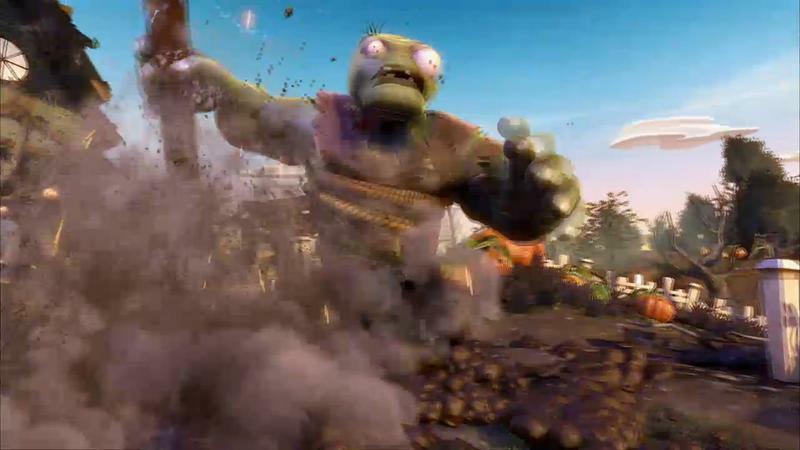 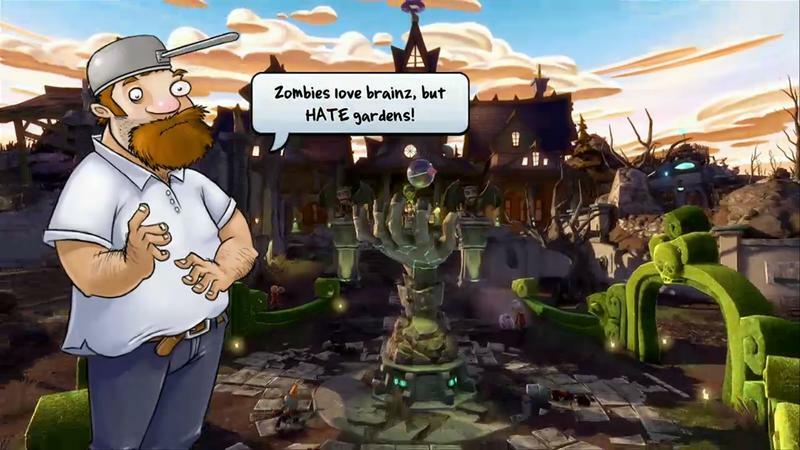 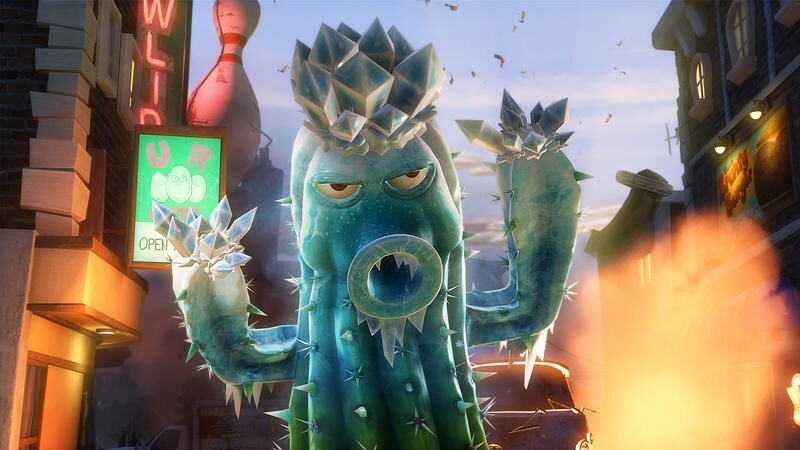 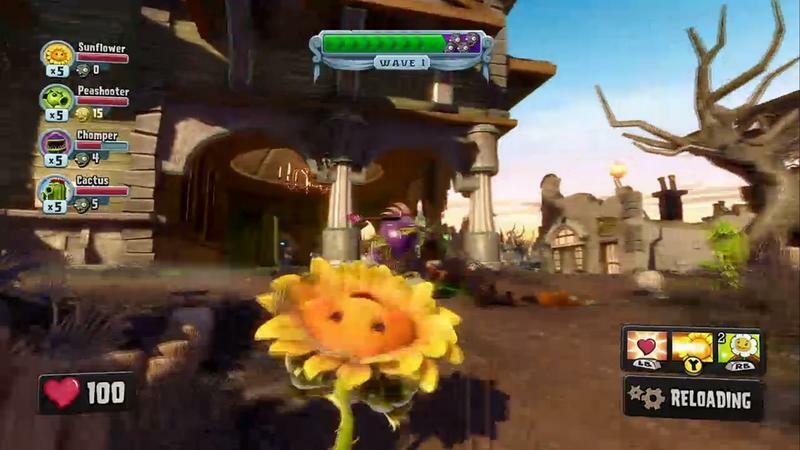 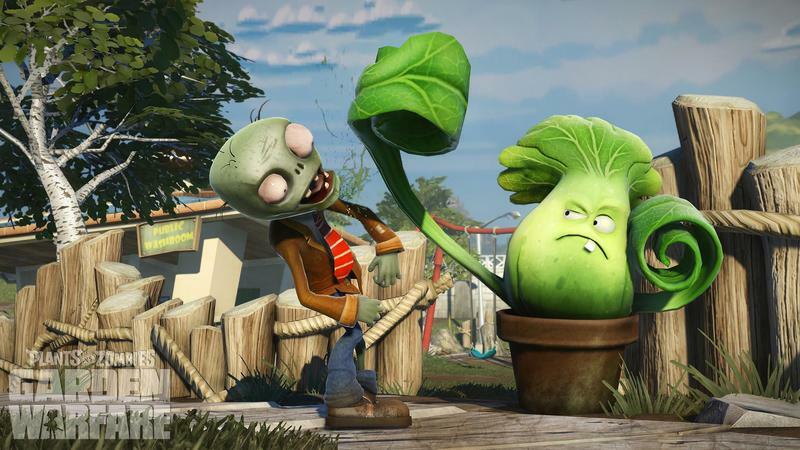 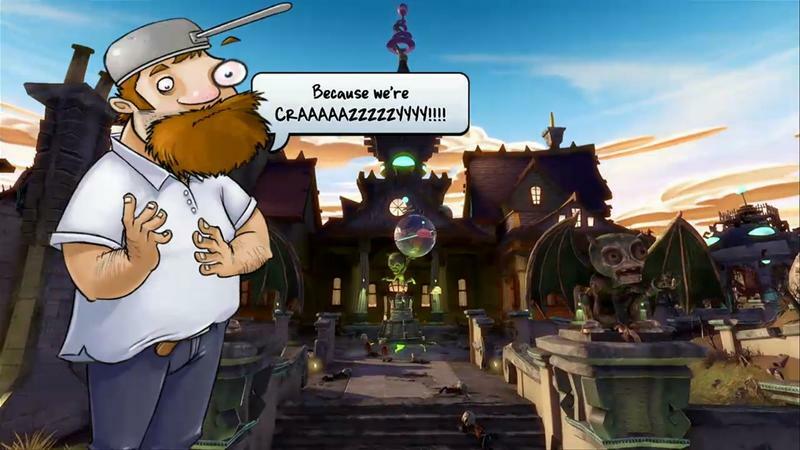 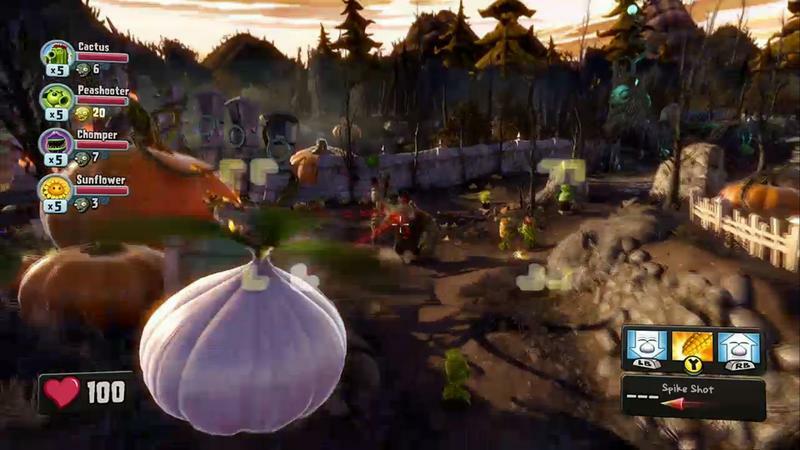 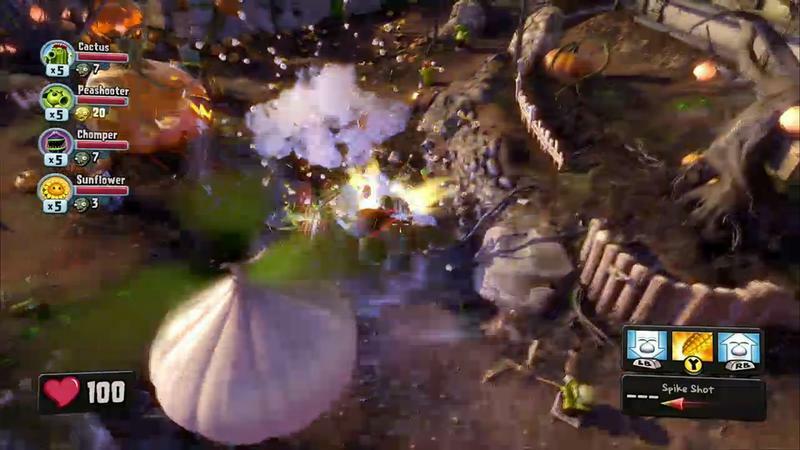 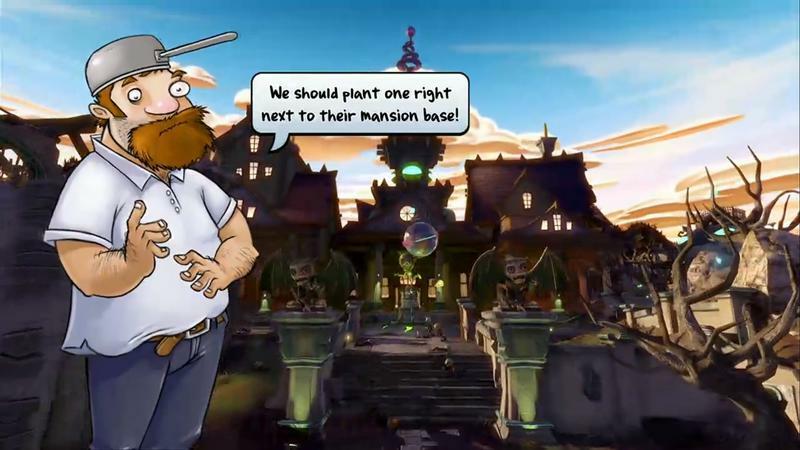 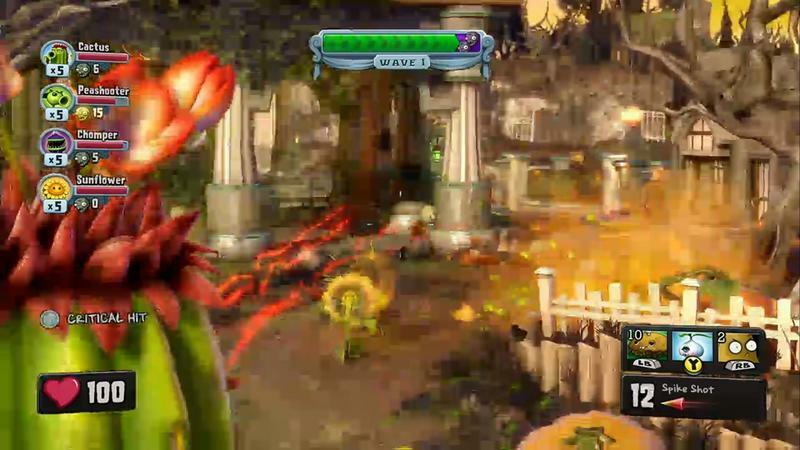 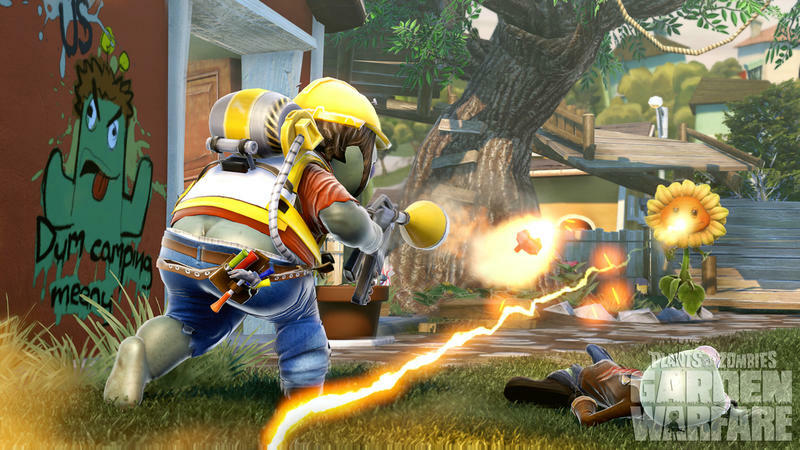 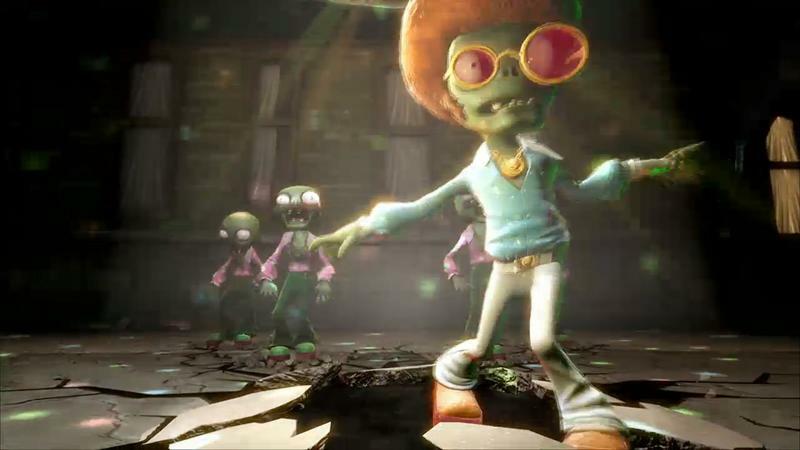 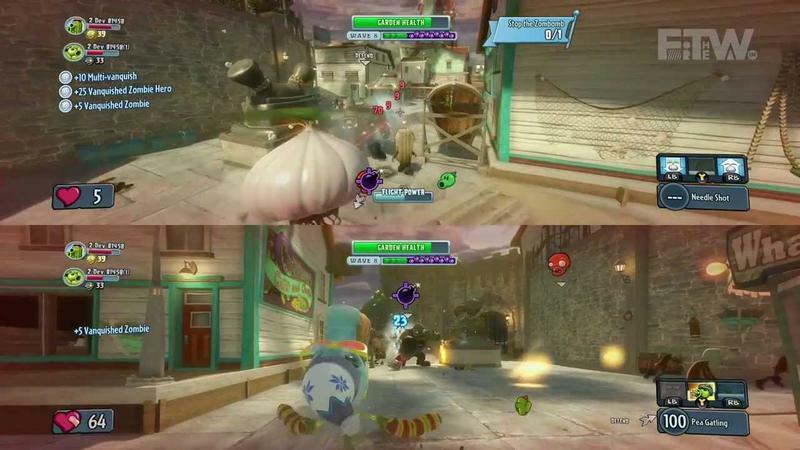 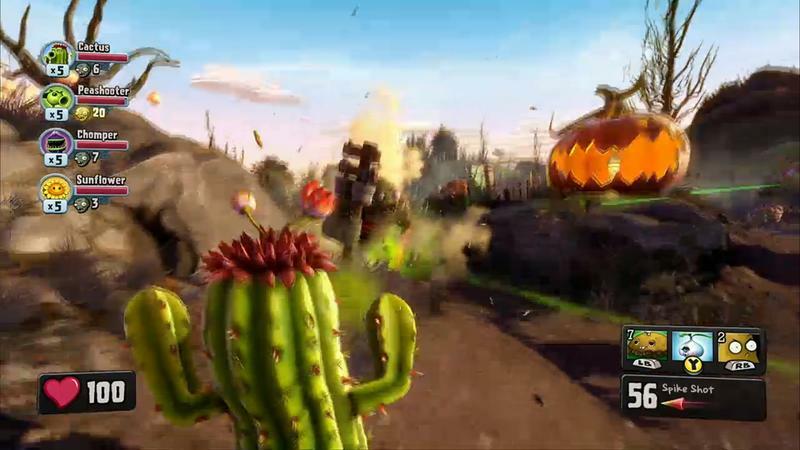 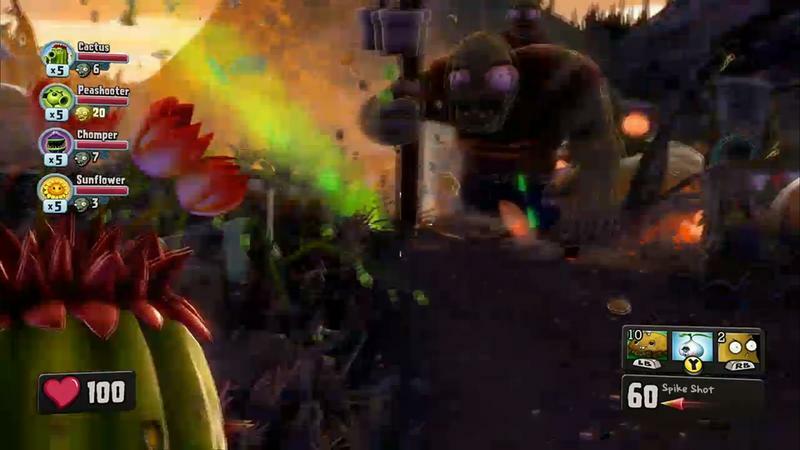 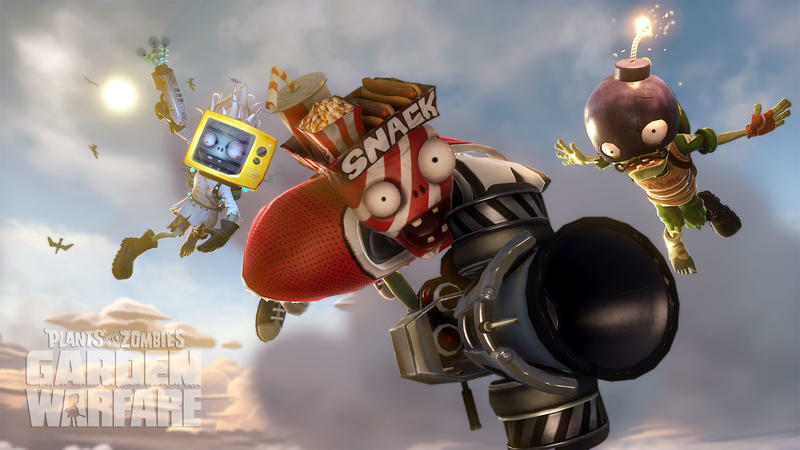 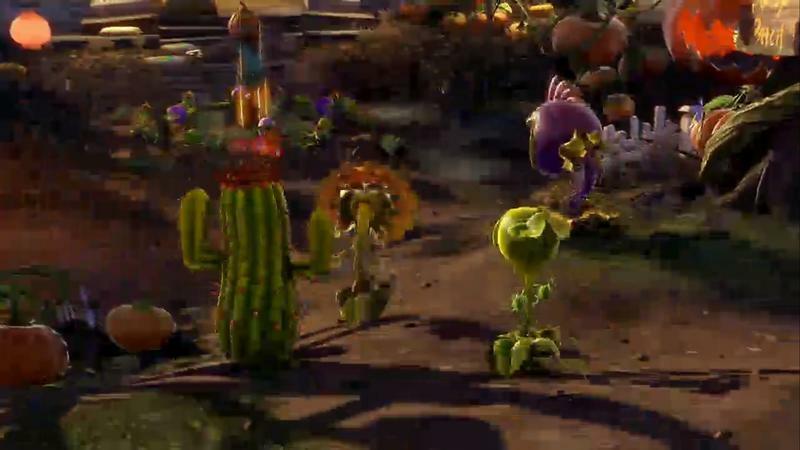 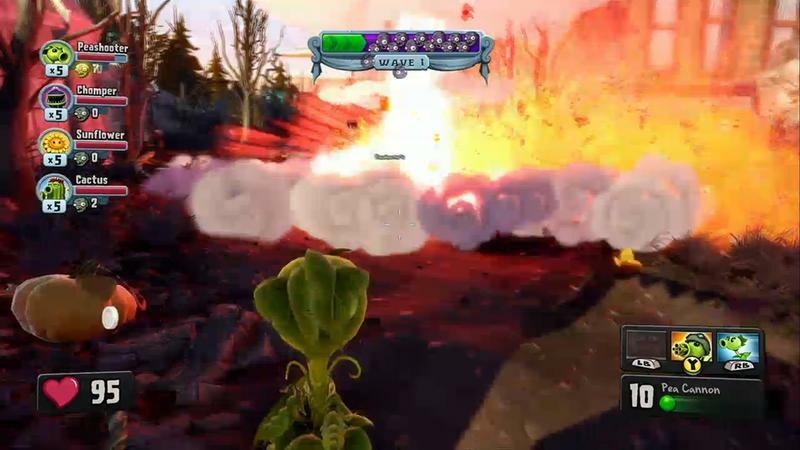 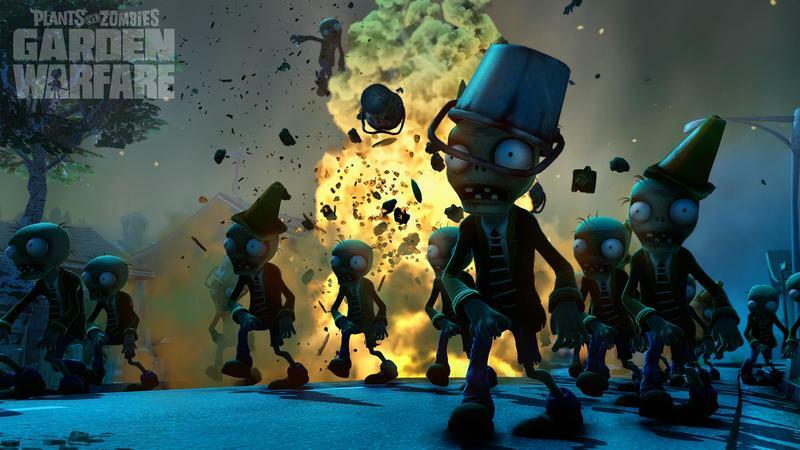 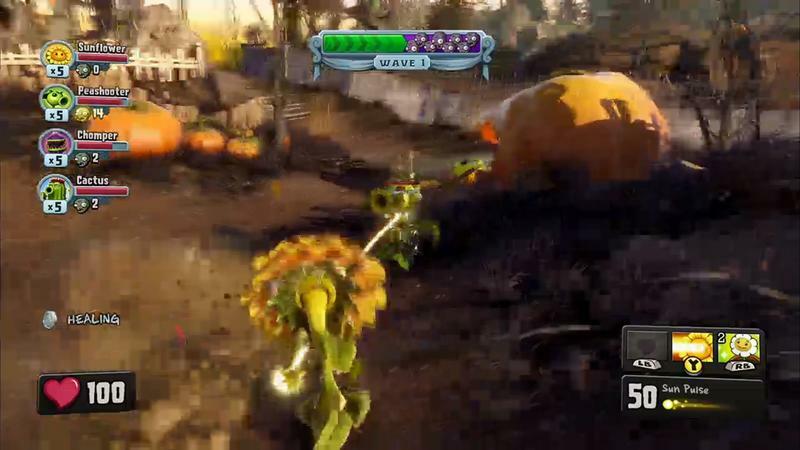 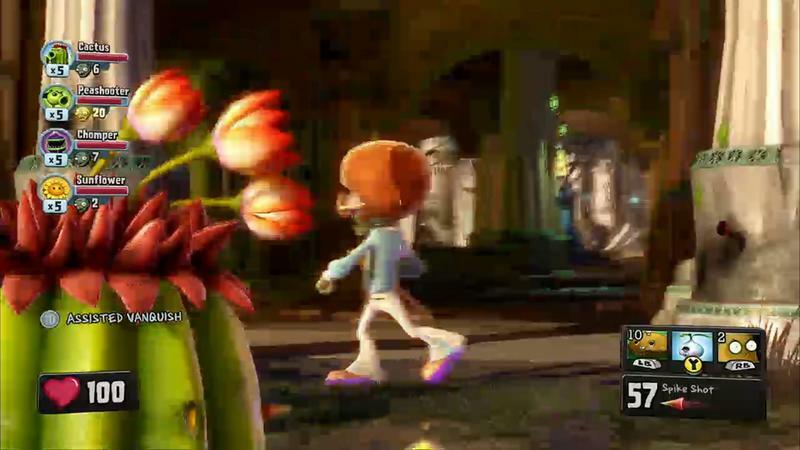 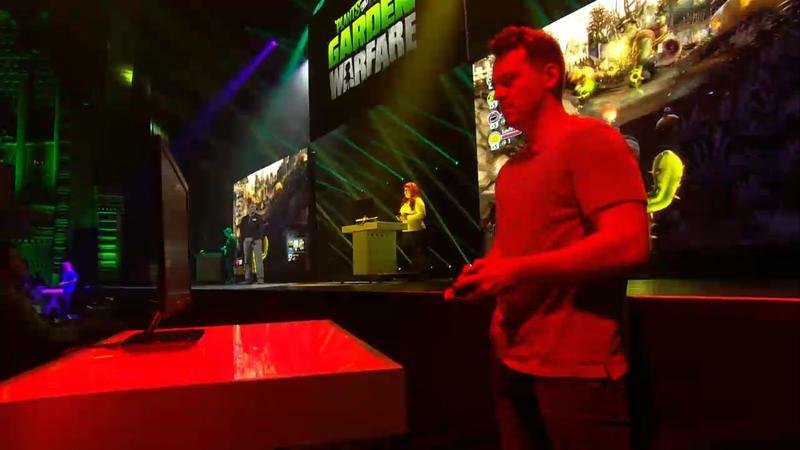 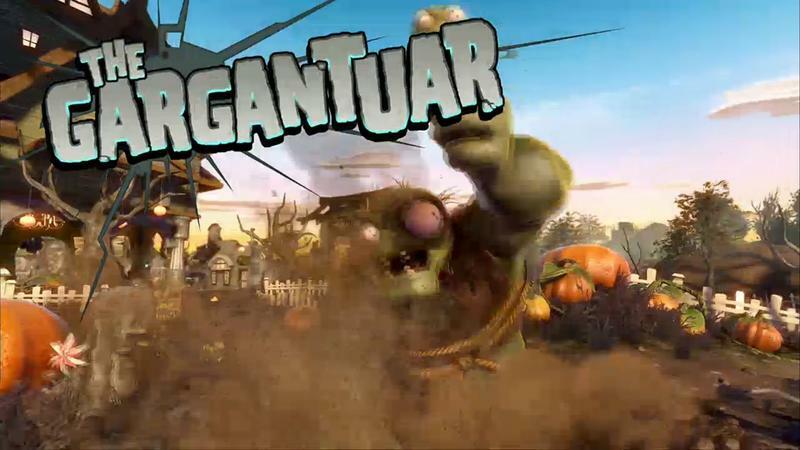 We’re here with Plants vs. Zombies: Garden Warfare, the third person shooter developed by PopCap with the Frostbite 3 engine. 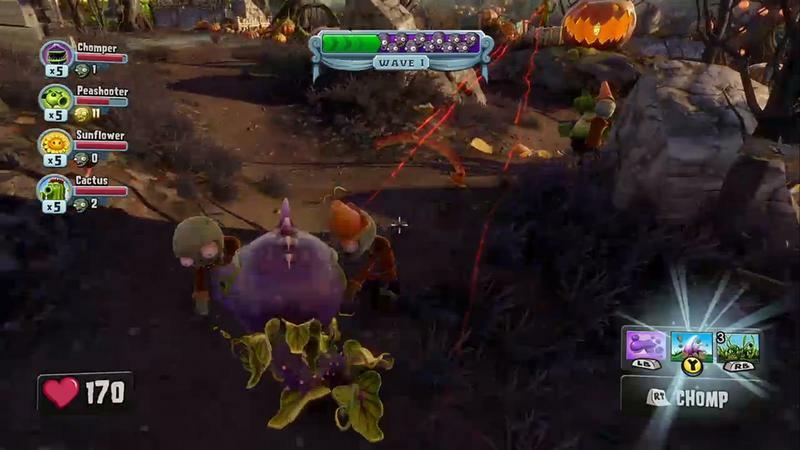 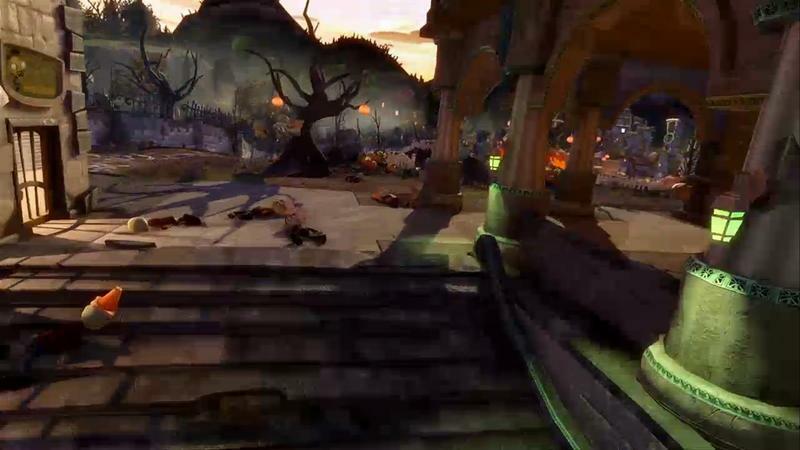 We’re playing it on the Xbox One, though the Xbox 360 version is also currently available. 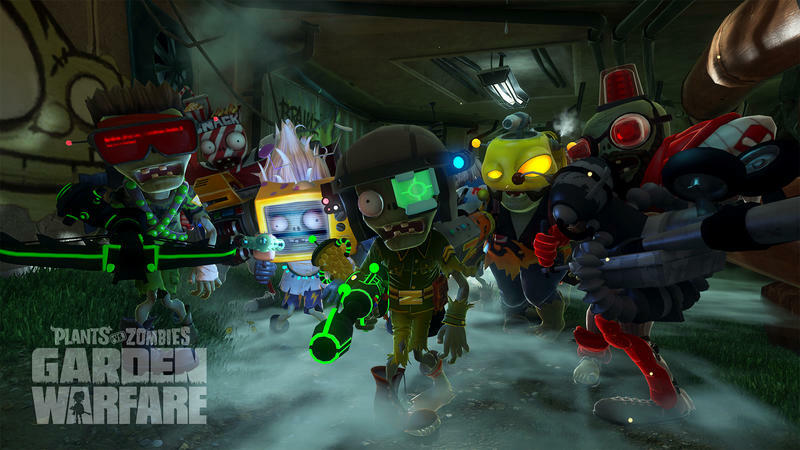 This class-based shooter offers a bunch of characters, tons of unlockables and lots of customization to spread over however long you choose to play. 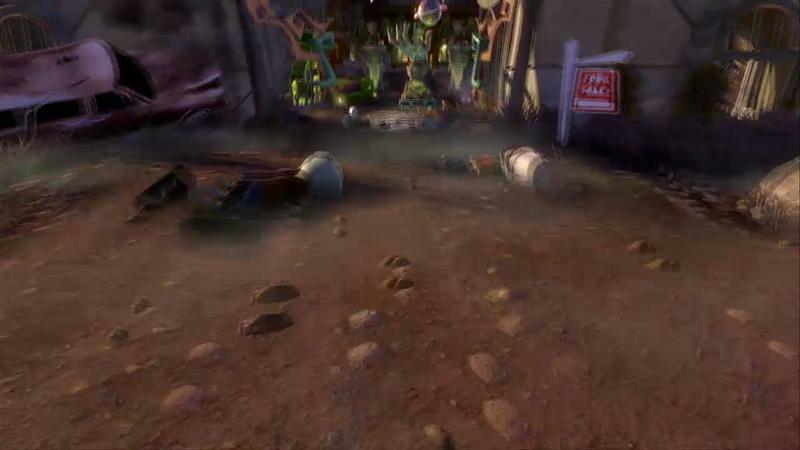 It’s also mircrotansaction-less, at least currently, which is the icing on the cake as far as we’re concerned. We’re currently working through Garden Warfare for our review, but we already know that this title is immensely charming and almost exactly what we were looking for when it came to an oddball shooter. 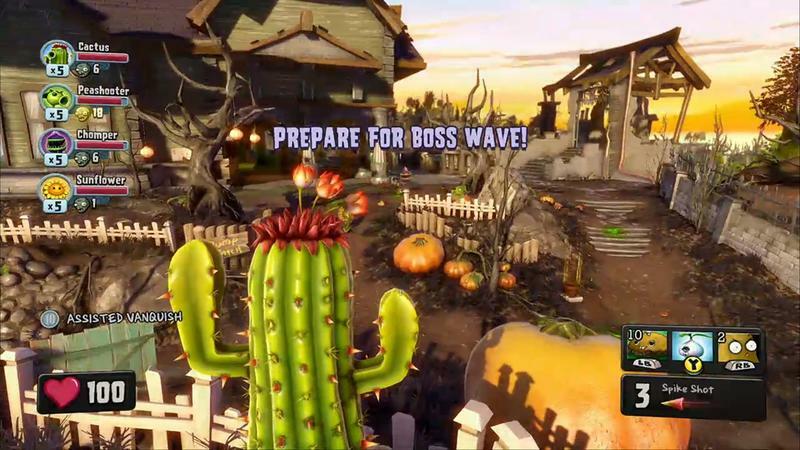 It delivers silliness in spades, folks. 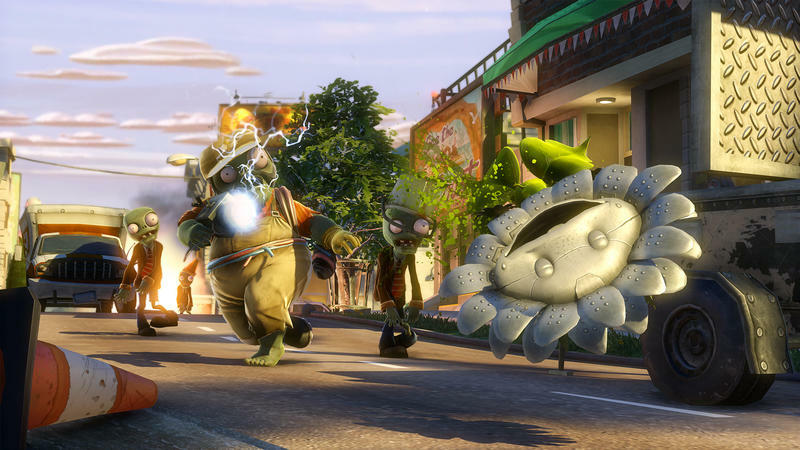 If absurdity what you like in your games sometimes, this one has plenty of that to spare. 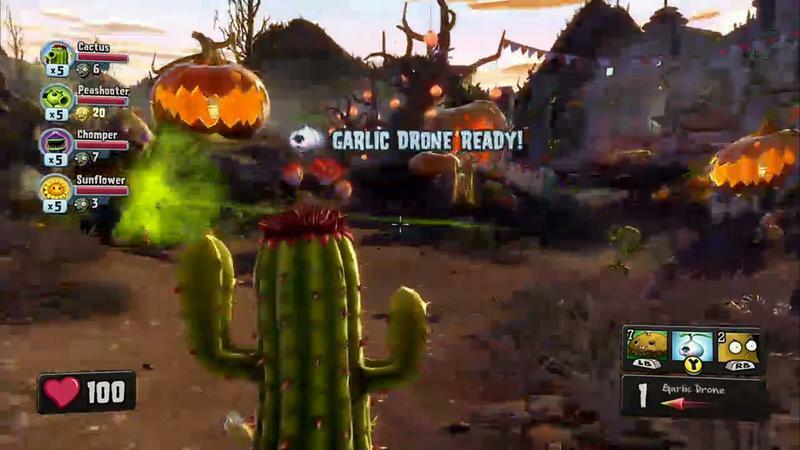 While you’re here, make sure to subscribe to TechnoBuffaloPlays on YouTube. 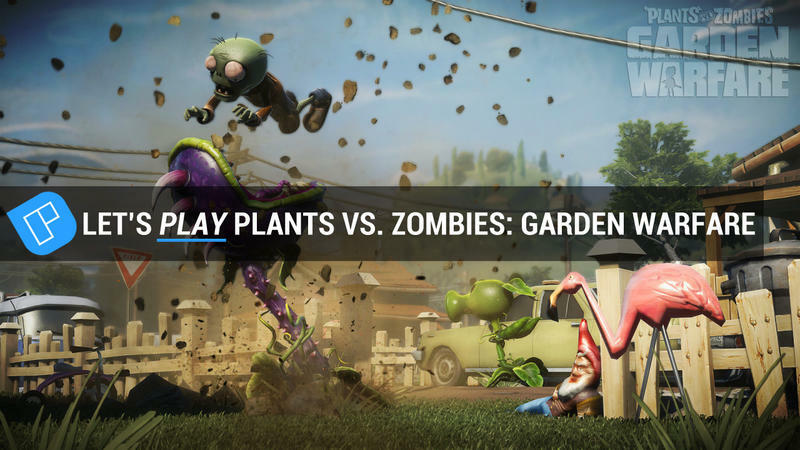 We cover games in preview form as often as we can there, so stay tuned for more.